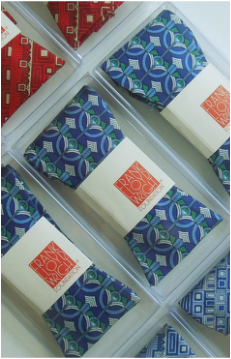 Boxelder, Inc. is your wholesale source for Frank Lloyd Wright and M.C. 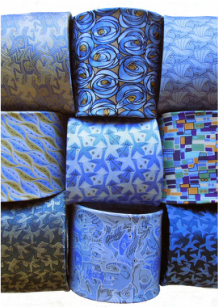 Escher neckties and bows. 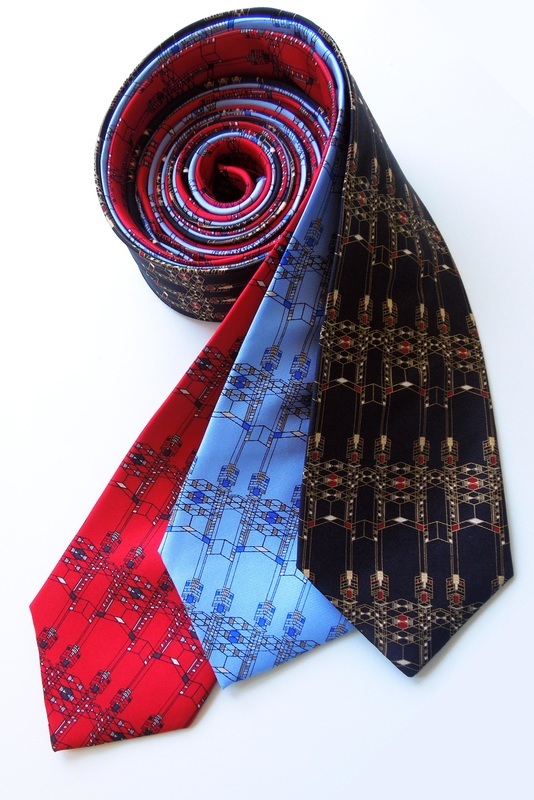 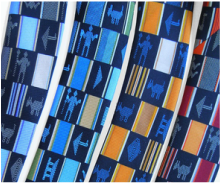 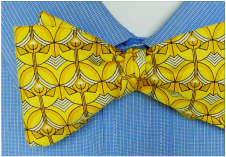 Unique collections of “Moderns”, “Civilizations” and “Northwest Coast” ties are also available. 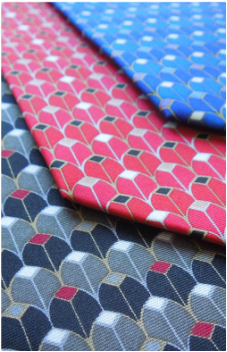 Please call us of fill our your contact information to receive a complete wholesale brochure.